Year of the Labbit: Merry Christmas Eve! Labbits love candy. 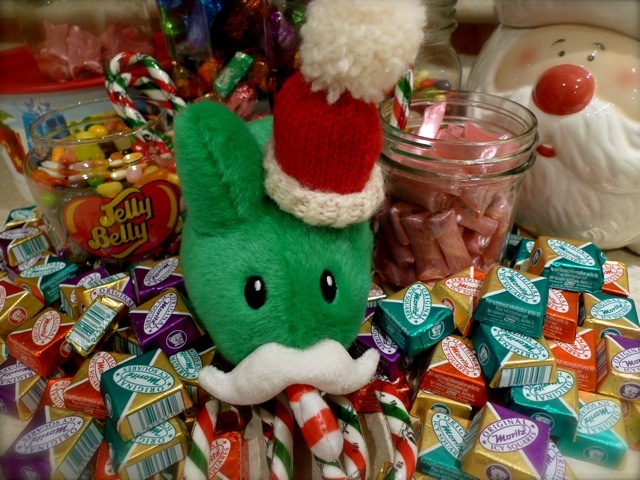 You can have some, if you can get past KRINGLOR, who has hoarded all the Christmas candy.